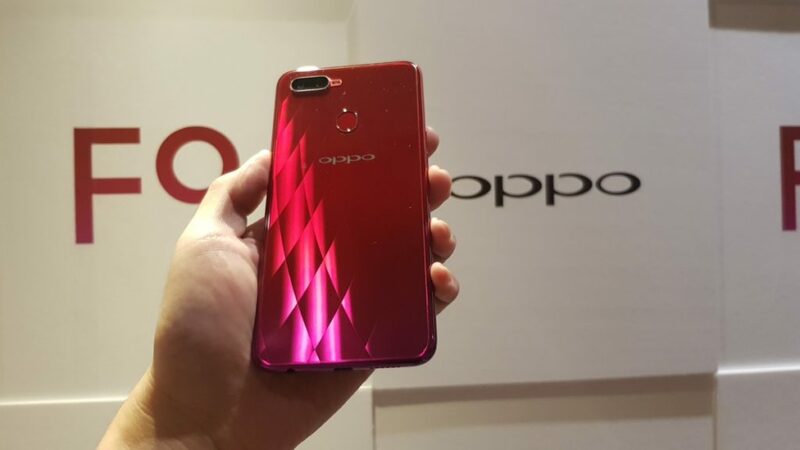 Teased over the past couple of weeks, OPPO’s latest selfie-centric camphone has finally made its official debut today in Malaysia. 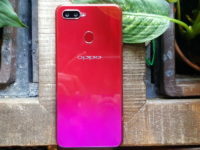 The OPPO F9 upped things a notch in the smartphone wars as it comes with a smaller than usual notch and a commensurately larger screen-to-body ratio on top of other welcome niceties like a dual rear camera, their VOOC fast charging tech and a rather fetching reflective gradient finish. 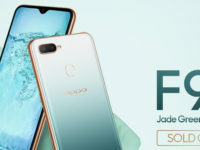 In terms of hardware, the OPPO F7 comes with a 6.3-inch Full HD+ touchscreen with their unique Waterdrop notch cut into the top so as to offer a screen-to-body ratio of 90.8%. 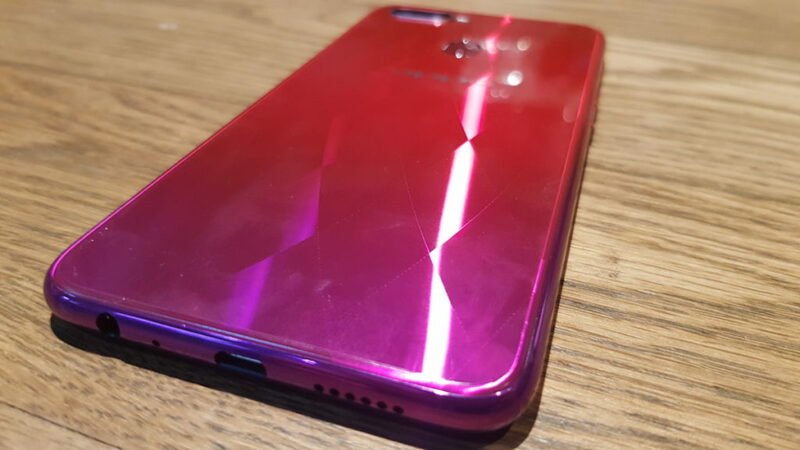 Under the hood, the OPPO F9 sports a MediaTek Helio P60 processor mated to 6GB RAM and 64GB of expandable storage via a triple card tray that enables you to pack two SIM cards and a microSD card, all at the same time. 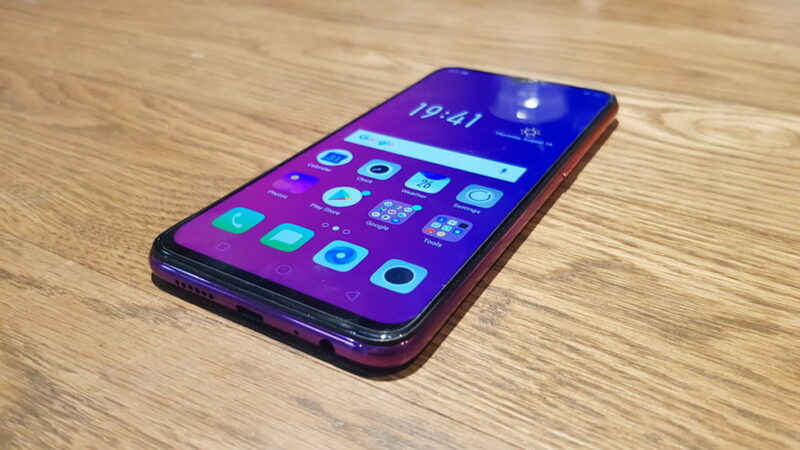 The rear is taken up by a fingerprint card reader and a dual 16-MP + 2-MP camera array while the front comes with a 25-MP selfie camera that also has a face unlocking feature. 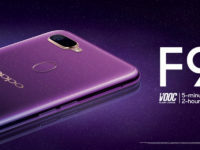 Keeping it all juiced is a 3,500mAh battery that comes with OPPO’s VOOC flash charging tech to allow for two hours of natter time with a five minute charge. Where it takes the cake is its rather unique gradient finish that comes in your choice of either Sunrise Red or Twilight Blue. 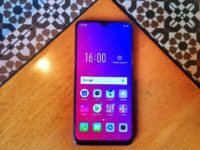 The phone retails for RM1,399 and preorders start from today till 29 August via OPPO’s official website at http://www.oppostore.com.my/ as well as retail partners Lazada, 11street and Shopee while it hits retail stores on 30 August 2018.